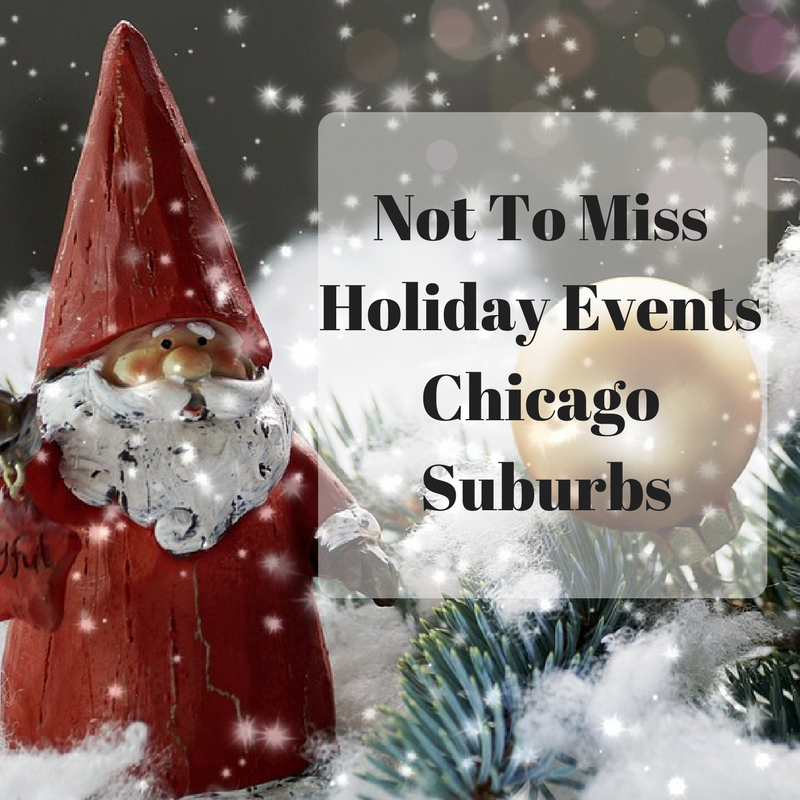 Jingle Bells, Jingle Bells, Jingle Bells ..... it is time to think about holiday fun! Here are a list of favorite truly not-to-be missed holiday events in the Chicago suburbs! This list should help you plan out the next few weeks so you can maximize your time! I also added Stroll on State in Rockford because it is worth the drive! We are going for our second time this year. Enjoy! Mistletoe Market and Celebrate the Season Holiday Festival at Cantigny Park in Wheaton December 2; Mistletoe Market will run from 1PM-7PM and give you an opportunity to shop from local makers; Celebrate the Season runs 4PM-7PM and will include sleigh rides, live reindeer, crafts, story time and more; some small fees may apply; parking $5 per car. Wow! 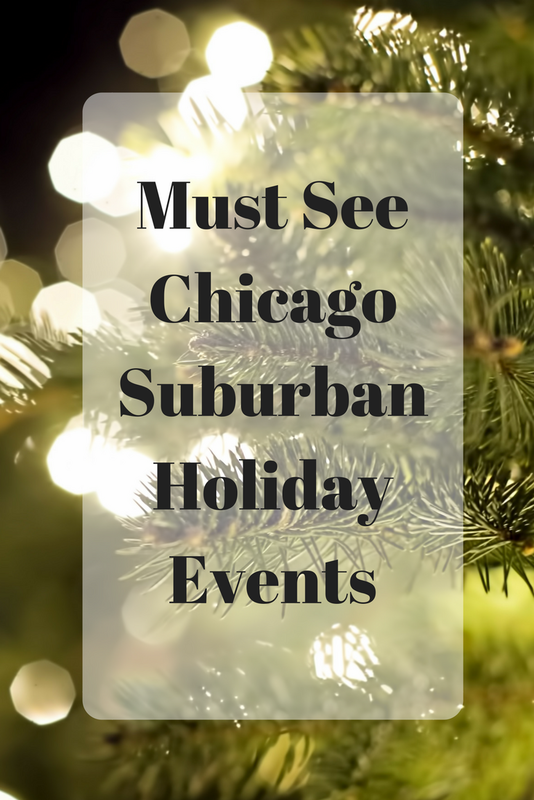 There's a lot going on for the holidays in Chicago! This is a great list.